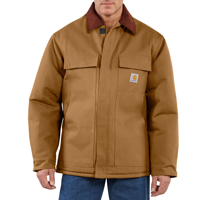 Give your staff, subtrades, and clients CARHARTT products branded with your company's logo from VILLAGER CUSTOM. 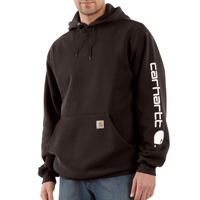 Kingston's first choice for custom logoed clothing, and promotional products. 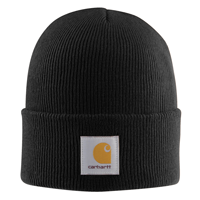 Low wholesale prices. Contact us for a no obligation quote sales@villagercustom.com or 613-384-3930. Come to our KINGSTON SHOWROOM at 598 Norris Court to see the full line!